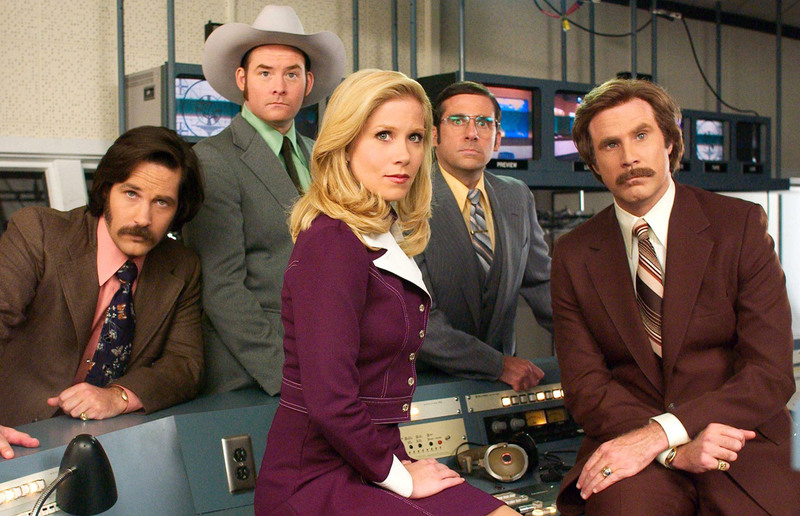 It’s the 1970s and Ron Burgundy (Will Ferrell) is the legendary anchorman of a small San Diego television station. He’s got his crew; field reporter Brian Fantana (Paul Rudd), sportsman Champ Kind David Koechner) and weatherman Brick Tamland (Steve Carell). Then along comes a woman, Veronica Corningstone (Christina Applegate) to join the team, and he needs to evaluate his thinking. Sometimes, I just cannot tell why I like some Will Ferrell films and not others, given they mostly have the same silly things happening throughout. But, this is one that I really, really like. Stupid, dumb, but really very funny. And the quotes from Brick are some of my favs.